Management isn’t only a profession, it’s an art. Those who succeed in this field hone their craft by continuously learning and improving their management skills and leadership abilities. If you interested in a career helping to lead organizations to success, majoring in management is a great place to start. WSU’s management major—available completely online—offers a well-rounded curriculum designed to teach you the skills and practical knowledge you need to launch or advance a career as a professional manager, how to motivate and lead people, anticipate change and improve the planning, structure and operation of organizations. What you’ll learn as a WSU management major is applicable to business of all sizes and types. These businesses require managers that are problem solvers, have a global perspective, and can help guide business decisions that impact financial wellbeing. 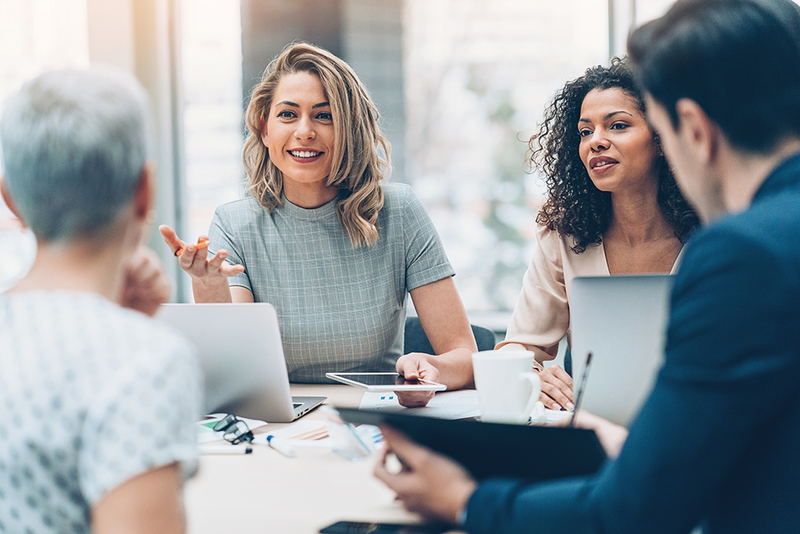 Successful managers are expert communicators, planners and strategic thinkers, with the ability to recognize and prioritize critical tasks for both themselves and those they supervise. 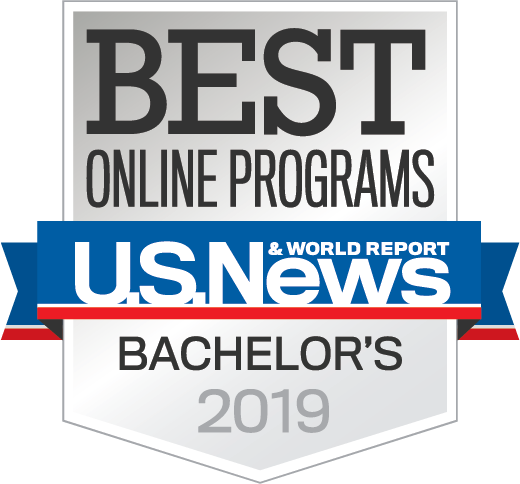 WSU’s Carson College of Business is among only 2% of business programs worldwide whose programs are fully accredited by AACSB International (the world’s foremost business accreditation) at the bachelor’s, master’s, and doctoral levels. Learn from management faculty ranked among the top 20 for published research output. 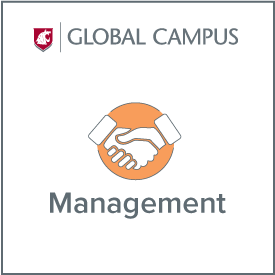 WSU’s internationally-recognized management professors form close relationships with students, bring current research into courses, and provide career guidance. Choose between two tracks, Innovation and Change or Human Resource Management, to gain additional marketable skills. Students must also complete the College of Business graduation requirements and the program requirements of the degree. To be eligible to certify as a business major, students must meet the minimum requirements as indicated below.